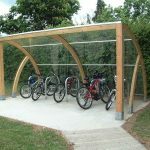 As an antidote to the ubiquitous steel bike shelters that are seen in many environments, Setter Play is now able to offer desirable aesthetic solutions by using gracefully curved timber. 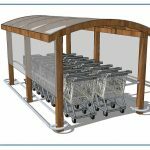 The robust Douglas Fir has undergone pressure treatment, meaning that durability and low maintenance comes as standard with any of our buggy shelters. Our bike and buggy shelters. 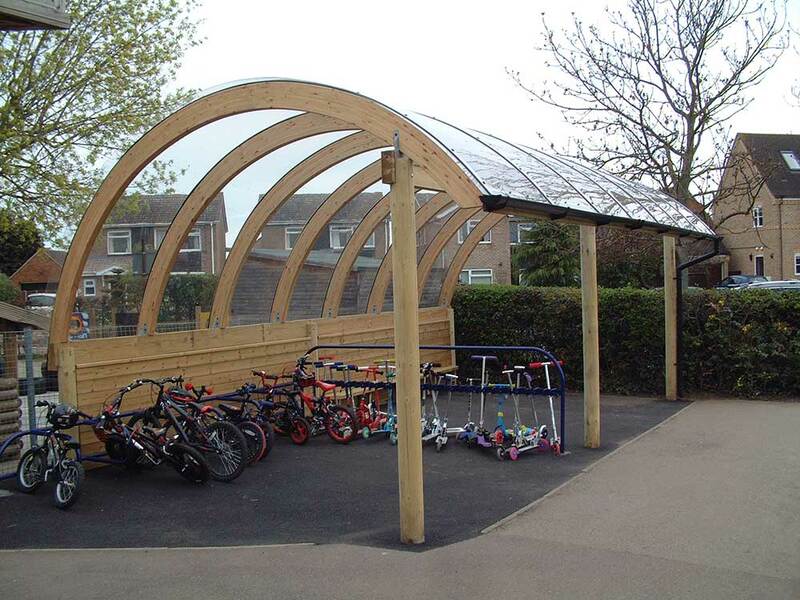 Here at Setter Play, our ethos is that practicality doesn’t have to be boring and our innovative use of curved beams, now extended to our bike shelters, shows this in practice. 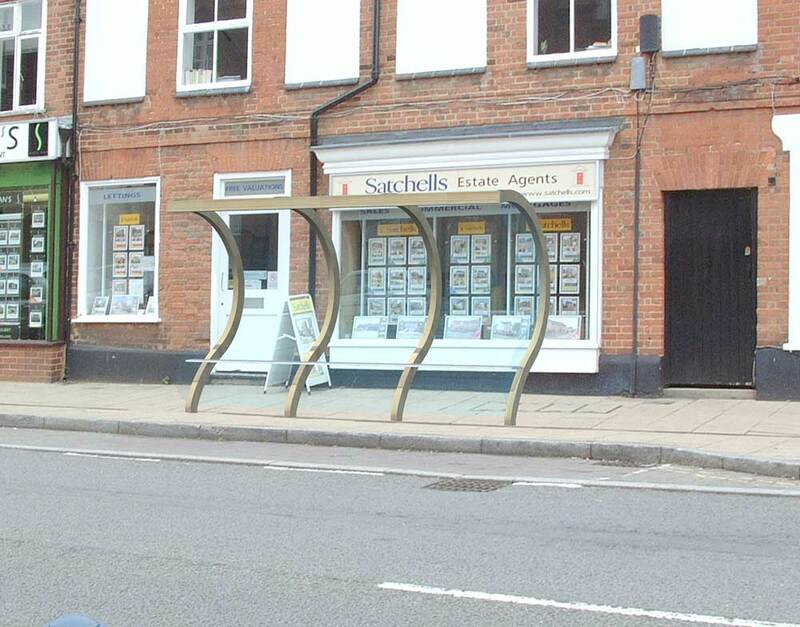 We supply our curved cycle shelters in any size, although as standard they are 4.2m long and house up to 10 bicycles. Alternatively, we have resized our Chatterbox outdoor classrooms to create a smaller, narrower structure that is perfect for sheltering bikes and buggies (preventing them from restricting access). 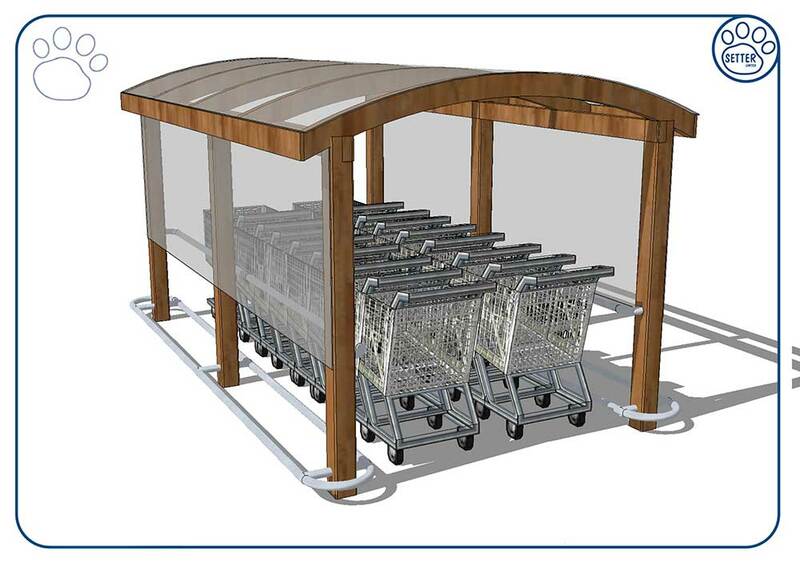 We have also developed concepts of various utility buildings, such as bus shelters and trolley stores, for a more high-end offering than the plastic and steel that plague our streets! 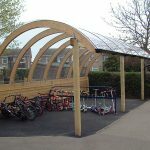 As with any of the products that we supply at Setter Play, our cycle shelters are built to the highest specifications, maximising safety and reliability. Any of the shelters that we supply for schools are designed to be professional, so you needn’t worry about enhancing the visual quality of your building. 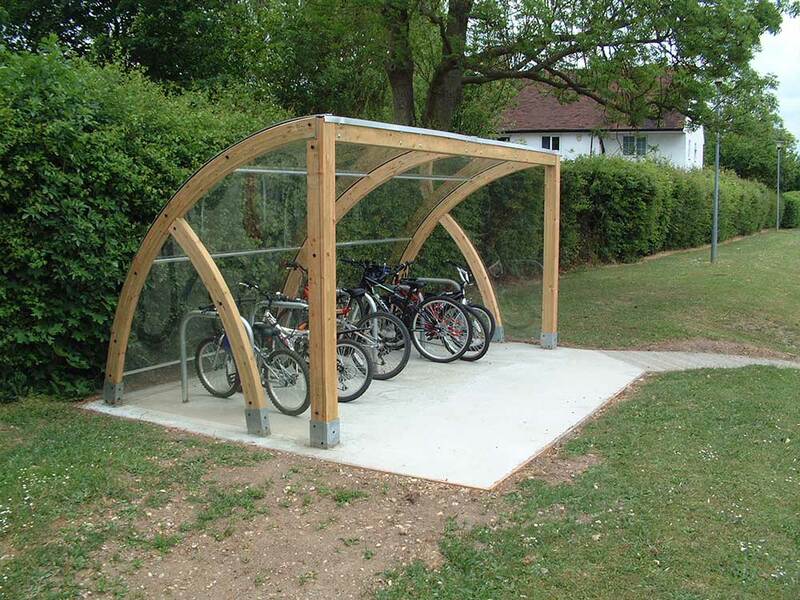 Our bike shelters for schools are bespoke- we can build a shelter to suit any environment. 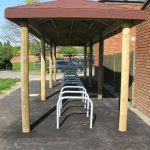 The team here at Setter Play have the knowledge and expertise to design and install the cycle shelters, ensuring that there is minimal disruption made. 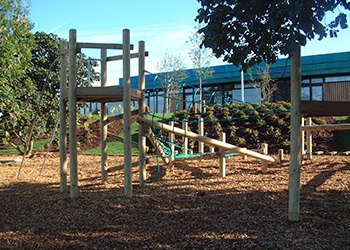 At Setter Play, we aim to meet all requirements, delivering a service like no other. 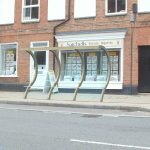 If you have any ideas in mind, be sure to get in touch with our team of experts today; we will be more than willing to help you to choose only the best bike shelters! A solution for cycle parking. If you’re a school that’s encouraging children to be healthy, cycling is an ideal alternative to travelling via car. Another reason why you may be promoting cycling is that it’s a more environmentally friendly means of transport, reducing the emissions in the environment. Understandably, students who cycle to school need somewhere to park their bike. 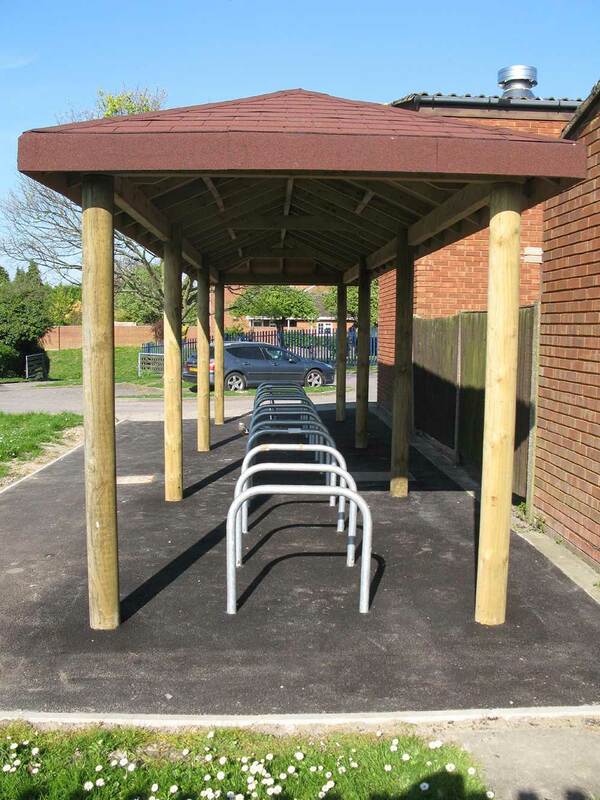 Our bike shelters will allow children to store their bikes safely and out of the way, where they cannot cause injury or be stolen- they also offer shelter from all weathers! 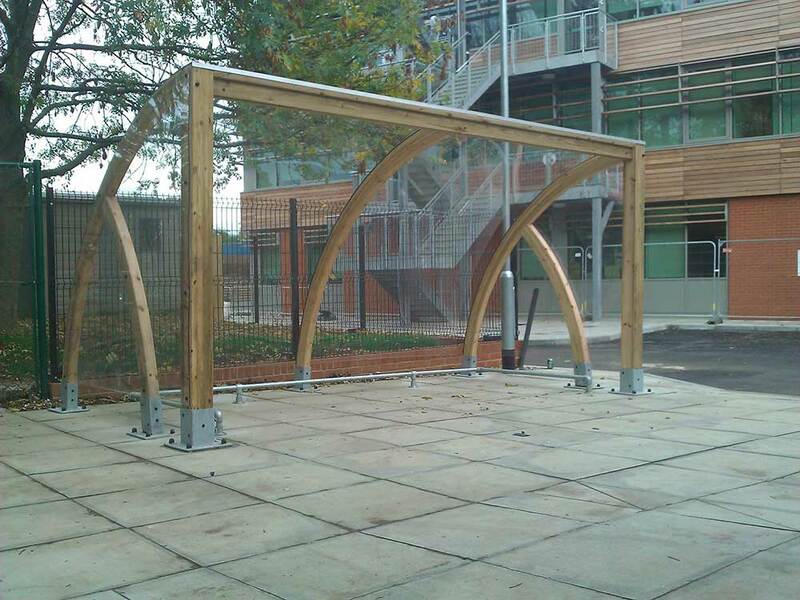 Any of the bike shelters for schools are designed to be spacious, therefore, you needn’t worry about bikes being stored securely. 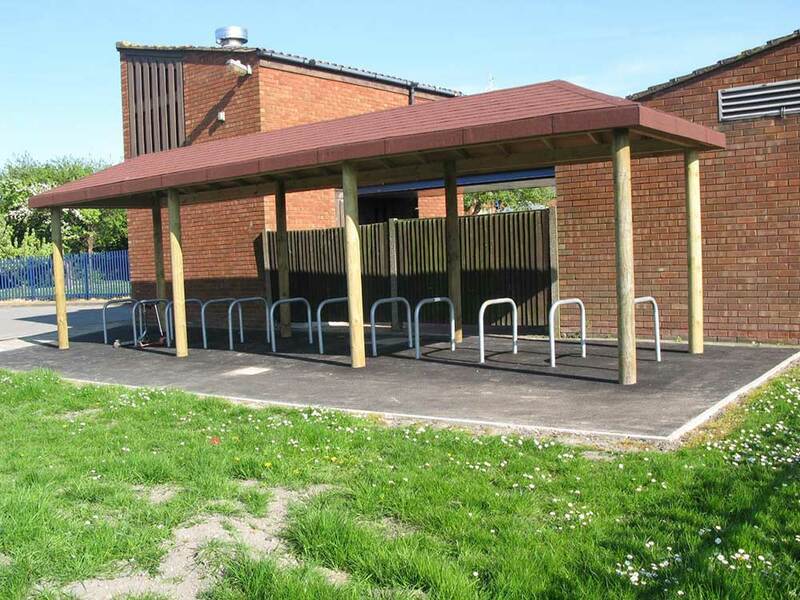 We install bike shelters for schools to utilise space effectively; so, no matter how much or how little space you have available, Setter Play have just the solution for you! 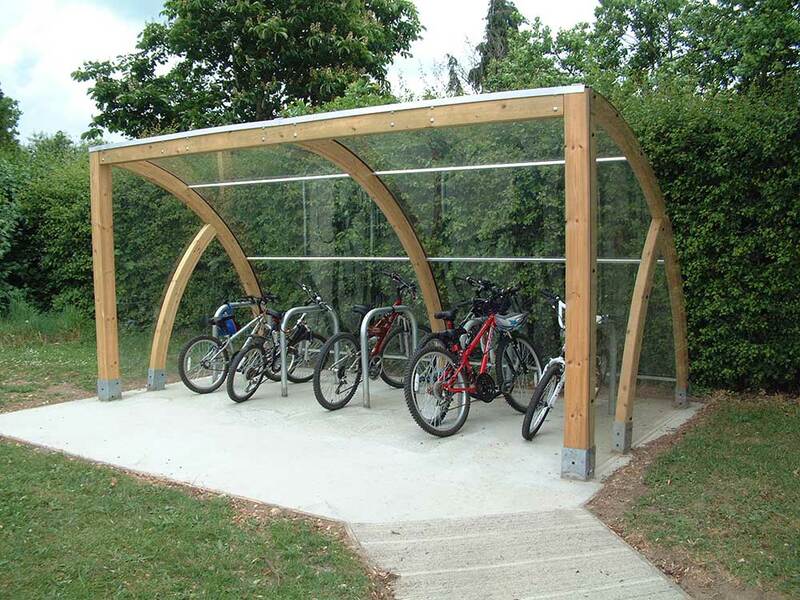 Why you need cycle shelters from Setter Play? 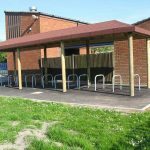 We supply cycle shelters to suit every budget and every environment, so no matter what you’re looking for, you needn’t look any further than Setter Play. 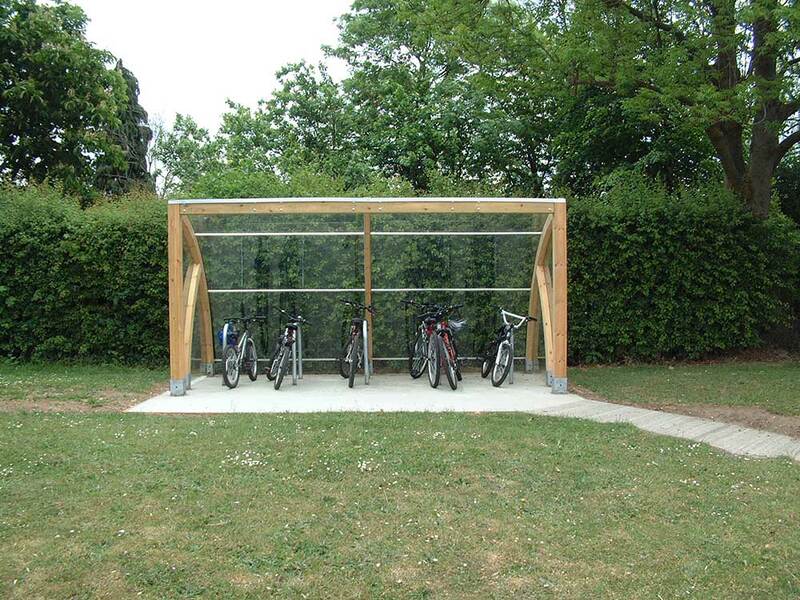 Our modular bike shelters are guaranteed to provide you with the best value for your money. All our products are priced competitively and offer a reliable solution for storing bikes, can you afford to miss out? 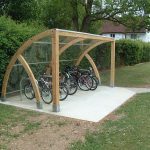 Here at Setter Play, we take care of the design, build and installation of all cycle shelters, offering a wealth of expertise. 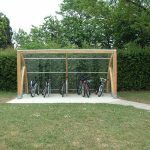 Whether you’re looking for bike shelters for an organisation or individuals, we have a complete range of shelters available for you to choose from! 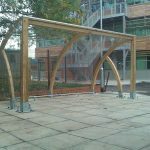 Should you need to know any more about bike and buggy shelters, don’t hesitate to get in touch with the team of experts at Setter Play today; simply call us on 01462 817 538!